Excess calorie consumption has become epidemic in the United States. The invariable result is more overweight Americans and a litany of associated health problems. A crucial component of a longevity or weight loss program is reducing portion size and the quantity of ingested calories. A natural supplement has been developed to help tame hunger and promote satiety so more people can adhere to lower-calorie diets. Hunger and satiety are controlled by hormones. 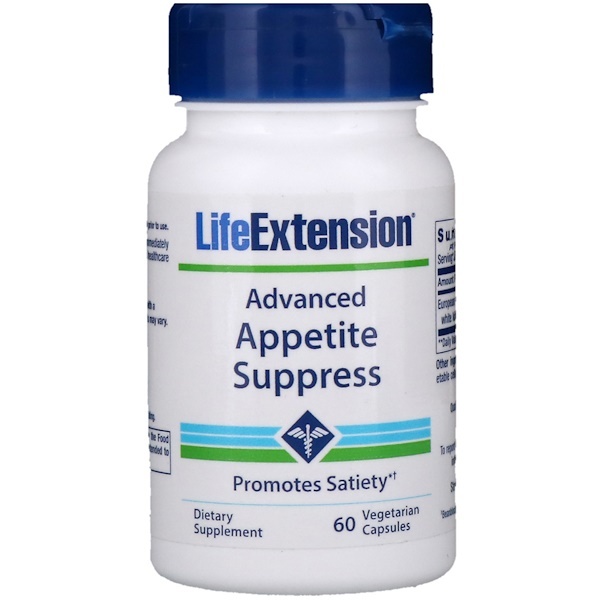 Advanced Natural Appetite Suppress contains a European white kidney bean extract that helps support normal levels of the gut hormones that control appetite and satiety. The result is reduced desire for food and less food intake. The stomach hormone ghrelin produces feelings of hunger, while the hormones cholecystokinin (CCK), glucagon-like peptide-1 (GLP1), and peptide YY (PYY) produce feelings of food satisfaction and fullness. 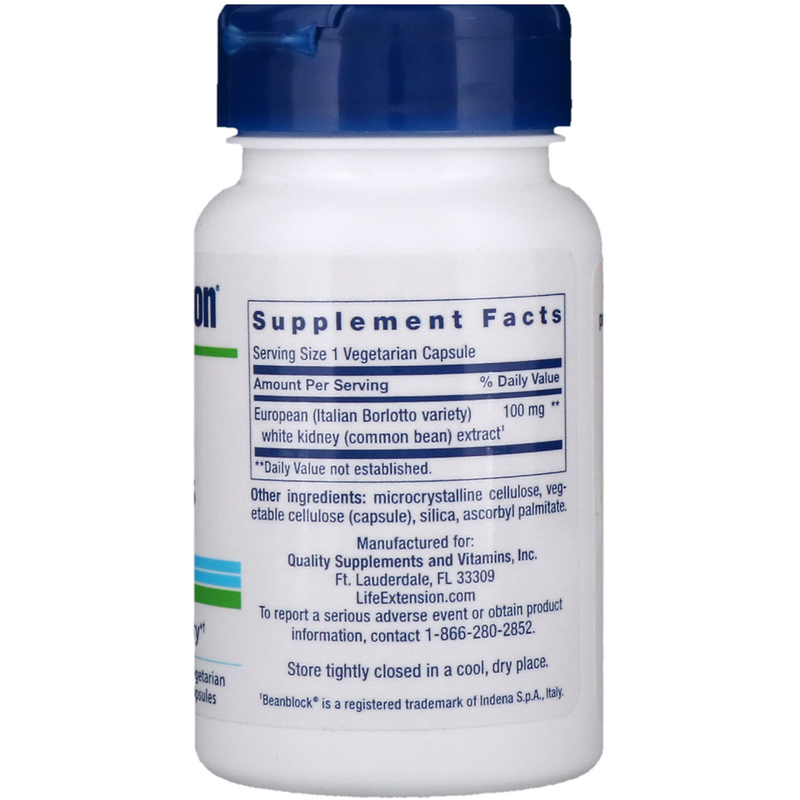 Advanced Natural Appetite Suppress provides a potent dose of a novel Italian Borlotto variety bean extract. Studies show this proprietary extract helps the body modulate levels of ghrelin and the satiety hormones CCK, GLP1, and PYY. This helps reduce food intake and supports normal, healthy levels of hunger and fullness. This extract also modulates alpha-amylase, the enzyme that converts dietary starch into simple sugars.3 This can affect the rate at which free sugars are absorbed from the digestive tract into the blood stream. In a recent human trial in which all overweight participants avoided making intentional dietary or exercise changes, those taking this European white kidney bean extract lost 9 pounds on average in 12 weeks—versus only one-third of a pound in those taking placebo.8 The supplemented subjects also lost 2.5 inches in waist size—a 4.2 times greater reduction than the placebo subjects. Supplemented participants additionally experienced reduced appetite levels and increased satiety, and no significant side effects were reported. Advanced Natural Appetite Suppress contains the identical Italian Borlotto variety bean extract used in this study. Перед применением прочитайте информацию на упаковке и следуйте инструкциям. Принимайте по 1 (одной) капсуле два раза в день перед приемом пищи или по назначению врача. Микрокристаллическая целлюлоза, растительная целлюлоза (капсула), кремнезем, аскорбилпальмитат. Не употреблять в случае повреждения наружного слоя упаковки. Лицам, проходящим лечение, а также беременным и кормящим женщинам следует проконсультироваться с врачом перед приемом данного продукта. Хранить в плотно закрытом виде в сухом прохладном месте.